6. 2-Room Domestic Staff quarter and other appurtenances. 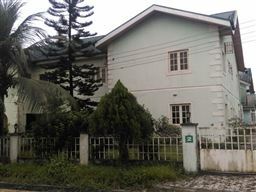 Location: Within the highly coveted Trans Amadi Garden Estate at Odili Road in Port Harcourt.